With threats and anti-Semitic attacks against Jewish communities and institutions on the rise, CJP’s role in providing professional security advice and support has never been more important. We offer training, assessments, and consultations free of charge to Jewish institutions in the cities and towns that CJP serves. Limited funding for physical security improvements may also be available to qualifying organizations. 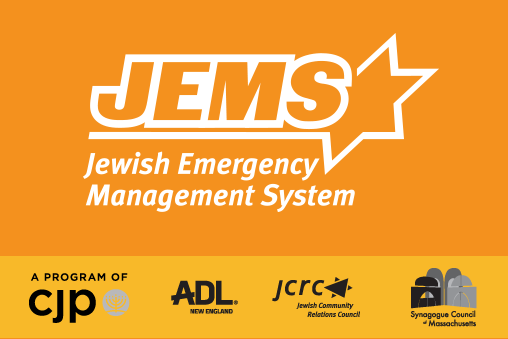 JEMS, a program of CJP, provides coordination and response in times of emergency. We offer robust security communications, alerts, and resources for professionals and lay leaders in the Jewish community. We offer safety, security, and medical training for individuals and organizations. 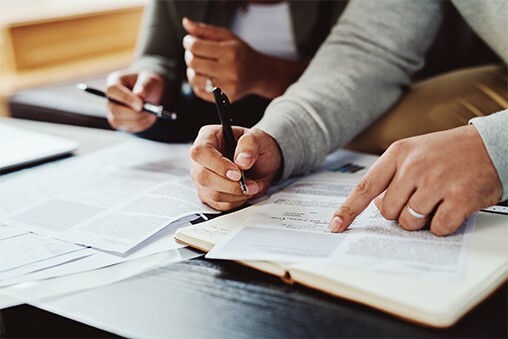 Your organization may qualify for state and federal grants to improve security, and CJP can help you understand the application process. For more information about CJP’s communal security programs and services, contact us. Jeremy Yamin is CJP’s Associate Vice President, Director of Security and Operations. From 1994–2016, he served as a Special Agent with the U.S. State Department, Diplomatic Security Service (DSS). His titles included Regional Security Officer, Diplomatic Attaché, and Assistant Special Agent in Charge, DSS, Boston Field Office. His career was divided between conducting and supervising criminal investigations and protective operations in the U.S. and postings overseas. Overseas, Jeremy managed complex security programs to protect U.S. ambassadors and diplomats, as well as embassies and other facilities. Jeremy has served as a member of the national Communal Security Advisory Board, Anti-Defamation League (ADL) for several years. 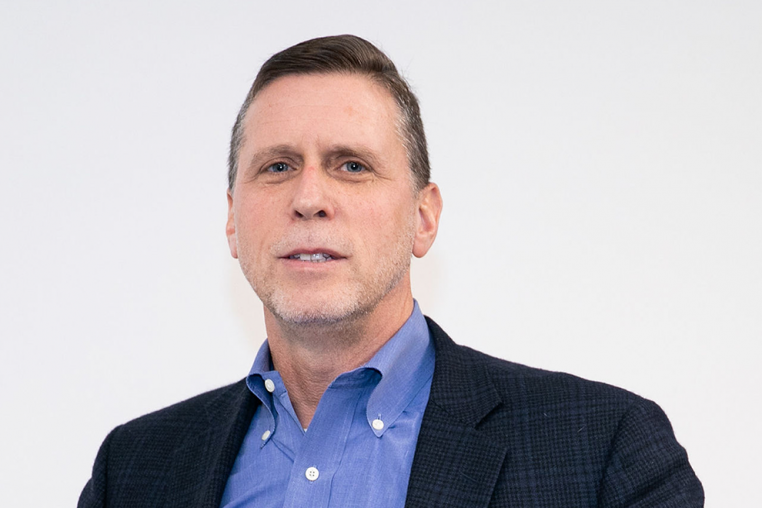 He is also the Chair of the Physical Security Committee for the Jewish Federation of North America’s (JFNA) Security Community Network (SCN). Jeremy received a Bachelor of Arts degree in government and Latin American studies from Harvard University and a Master of Science degree in Administration from Boston University, Metropolitan College. Daniel Levenson is CJP’s Deputy Director for Communal Security. 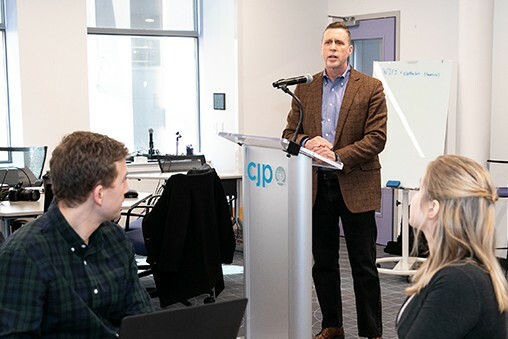 Before coming to CJP, Daniel was Associate Regional Director at the Anti-Defamation League (ADL) New England where his portfolio included communal security and working closely with law enforcement, clergy, elected officials, and partner organizations to address incidents of hate and bias in communities across Massachusetts. He also previously served as Executive Director of the Jewish Federation of New Hampshire, and Director of Public Affairs at the Consulate General of Israel to New England. Daniel has presented on white supremacist activity, violent extremism, anti-Semitism and other forms of hate for a wide variety of audiences. He has a Bachelor of Arts degree in anthropology from the University of Massachusetts at Amherst and a Master of Liberal Arts degree from Harvard University. Daniel is also currently a master’s candidate in security studies with a concentration in homeland defense, and has done additional graduate-level work in counterterrorism and international relations.